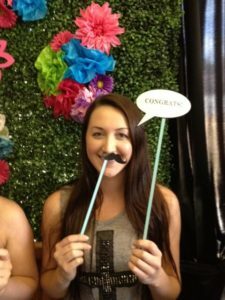 A 16th birthday is an occasion to throw your daughter a party she will never forget as she celebrates a milestone introducing her into a larger social scene. 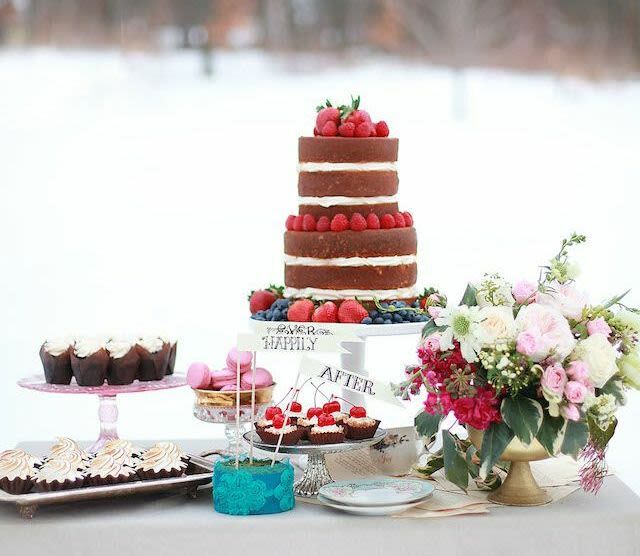 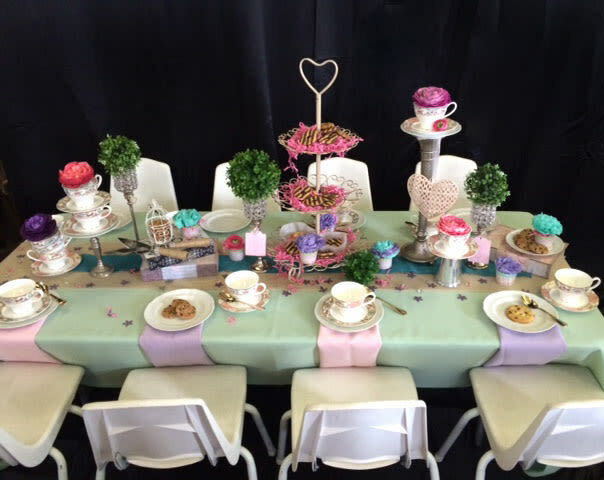 Sweet 16 celebrations range from intimate gatherings to extravagant bashes and everything in between- it all depends on the overall objective of your event. 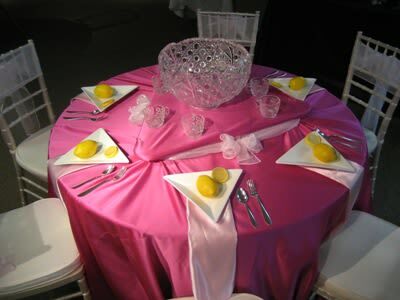 Take this opportunity to collaborate with your daughter and discuss what kind of theme she is envisioning, how many guests she would like to invite, and what party rentals are necessary to achieving the creative intention of your daughter’s dream Sweet 16. 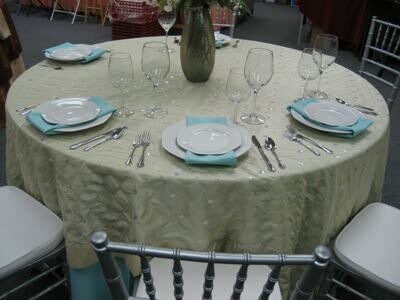 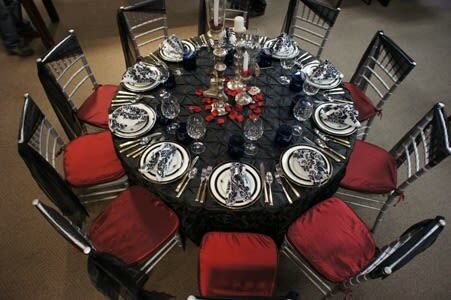 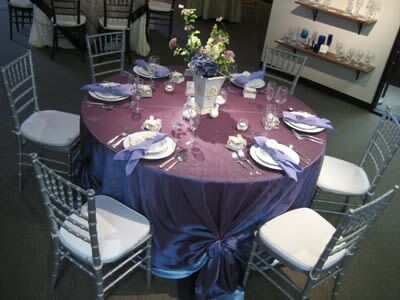 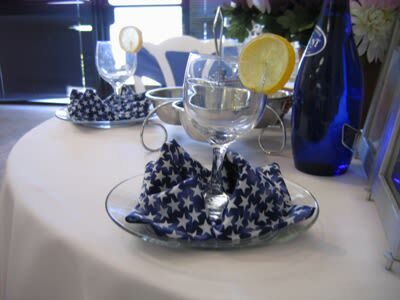 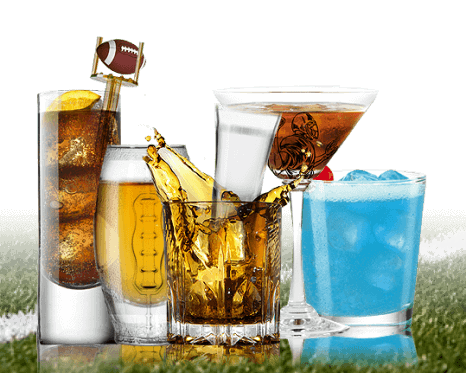 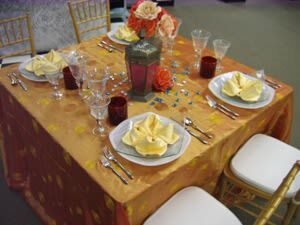 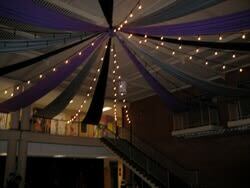 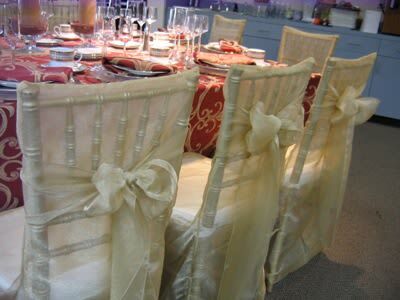 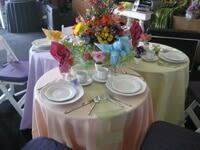 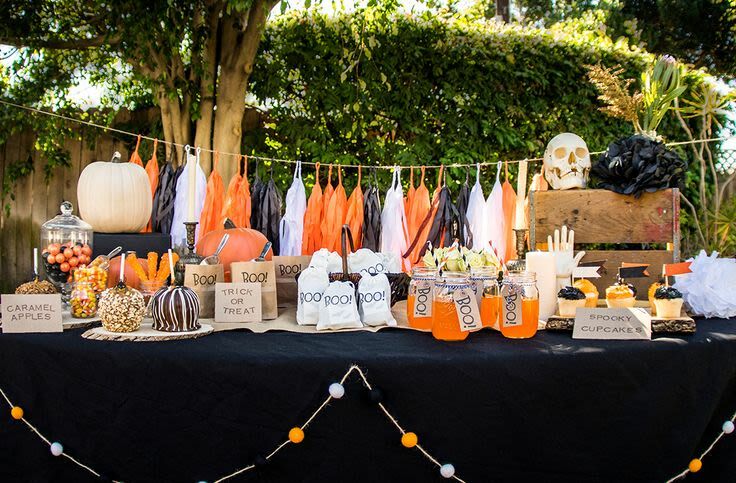 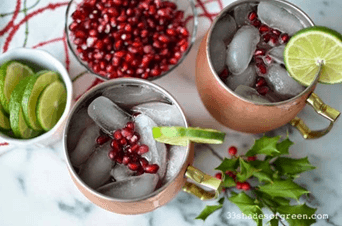 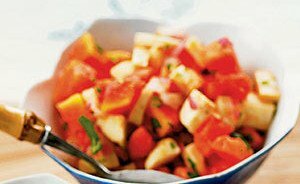 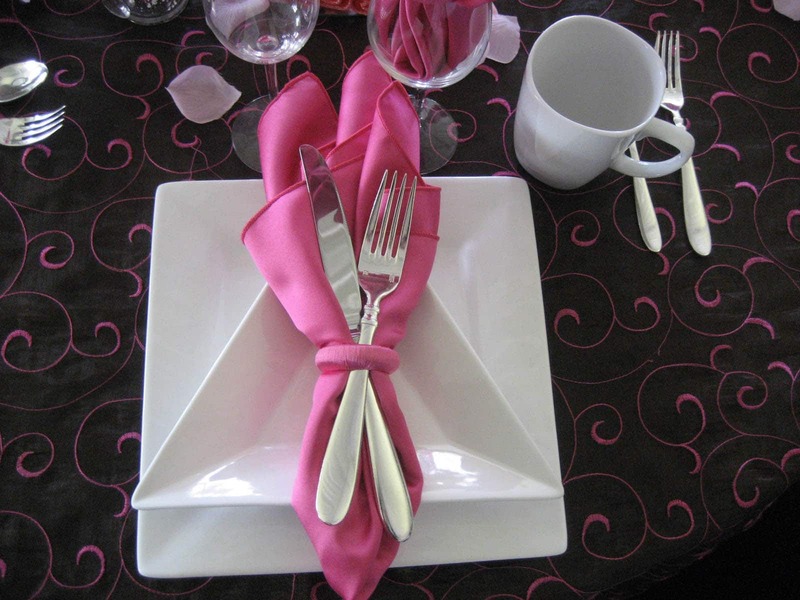 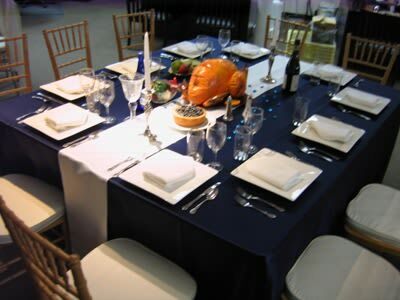 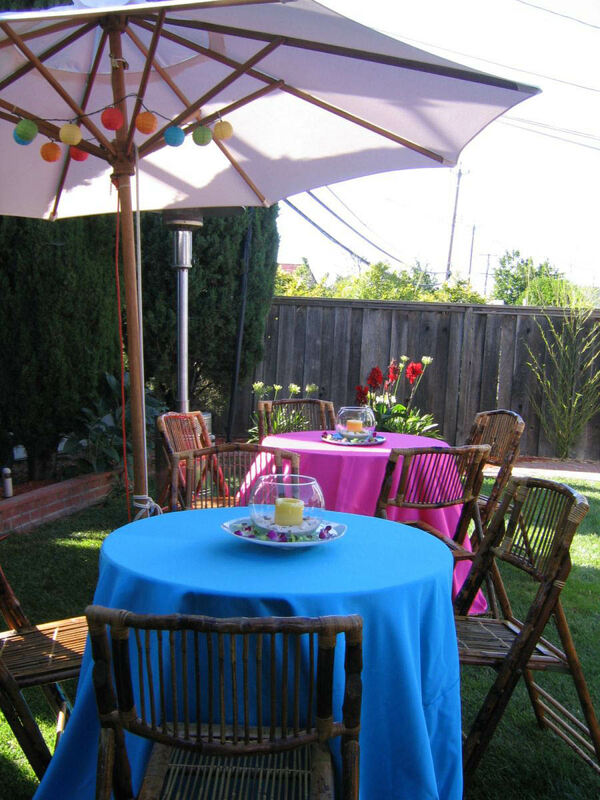 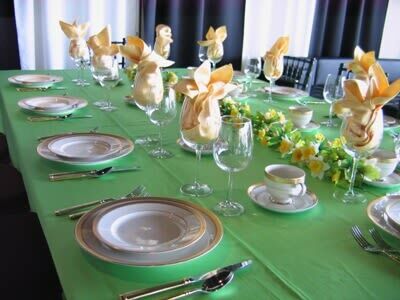 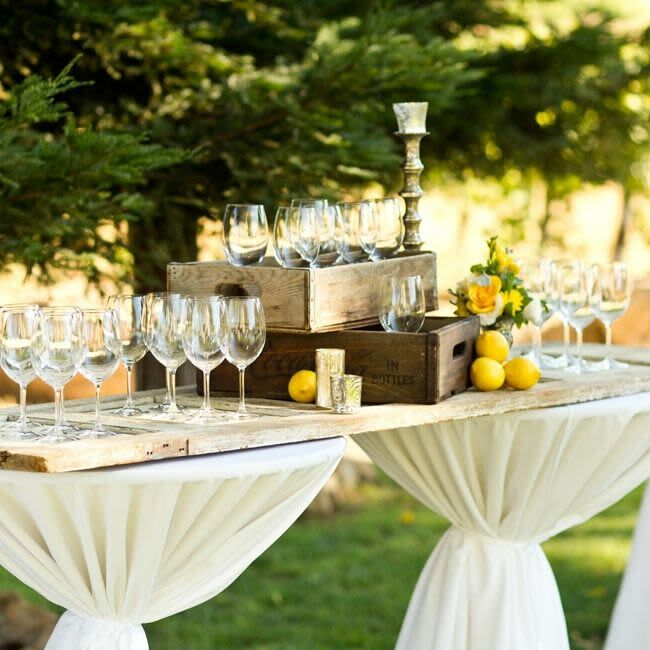 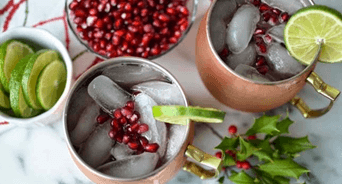 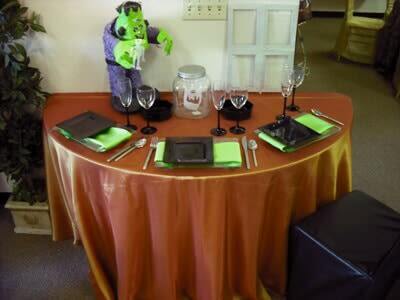 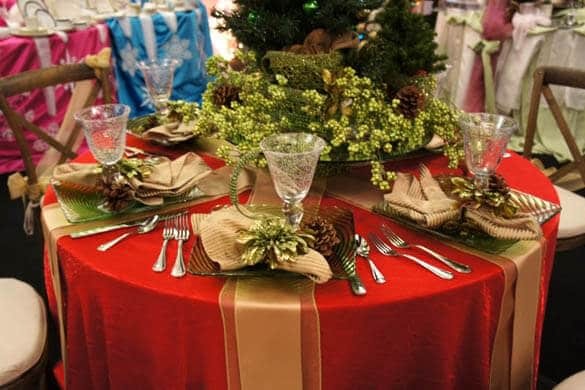 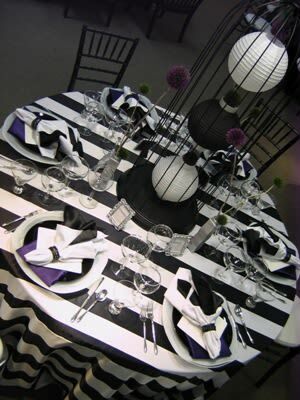 Establish a theme before attending to the details of the party. 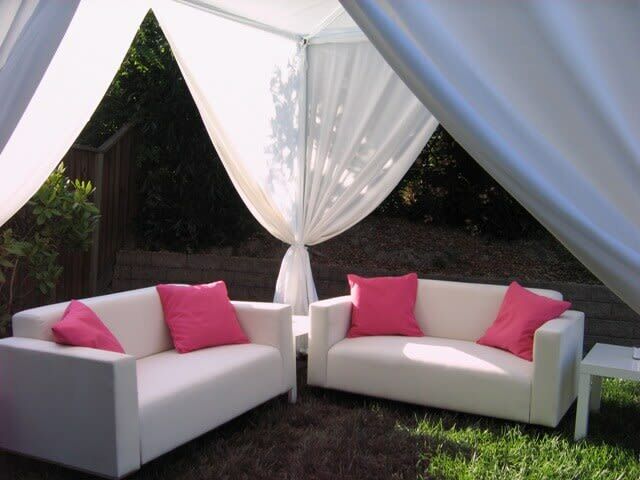 Do you plan on sticking to a color-specific concept, re-creating the setting of your daughter’s favorite movie or book, or having culturally inspired scenery and décor? 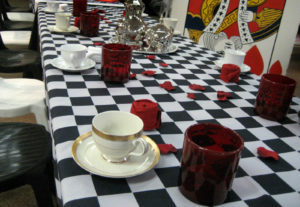 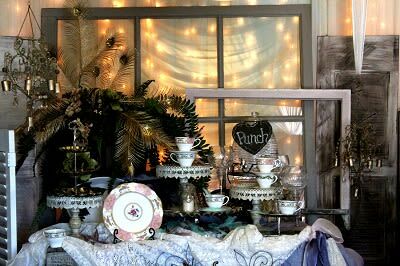 Pictured below is an example of an entertaining yet elegant tabletop design from an Alice in Wonderland themed party, complete with playing card decorations, delicate teacups, and red rose petals. 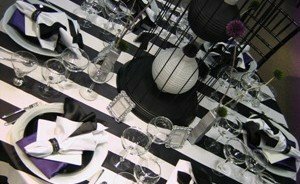 There are infinite possibilities, and coming up with the theme is not only a chance to be imaginative and original, but will also prove to be the crux of the party planning process. 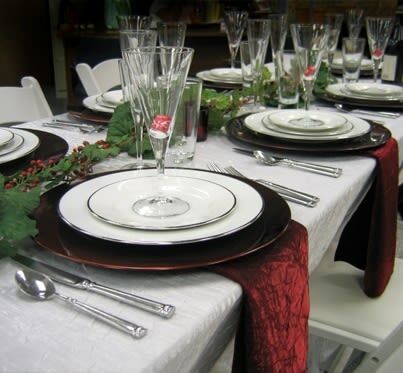 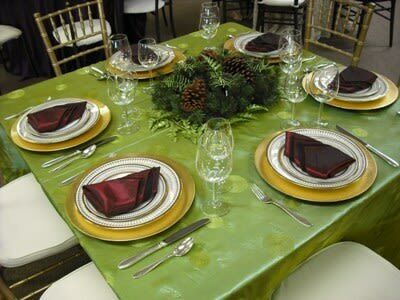 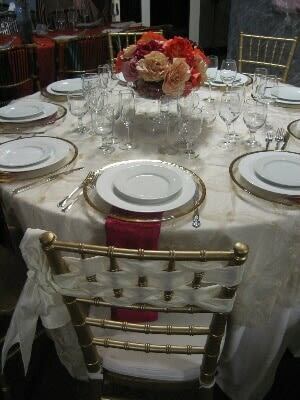 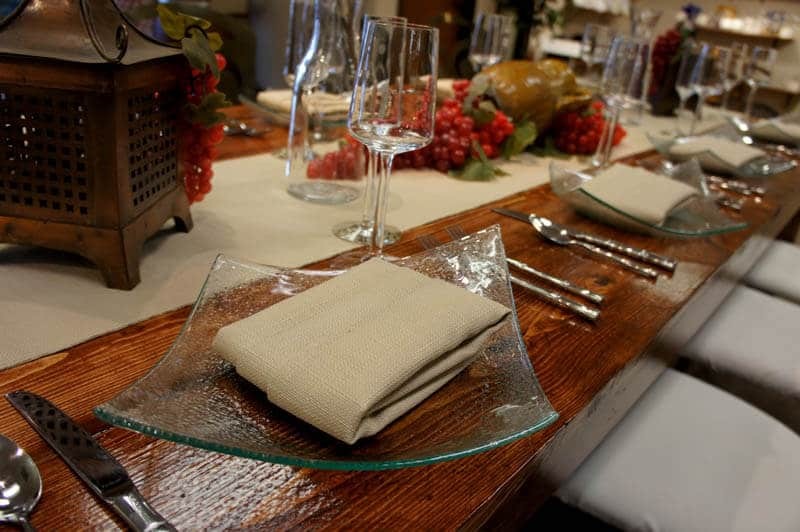 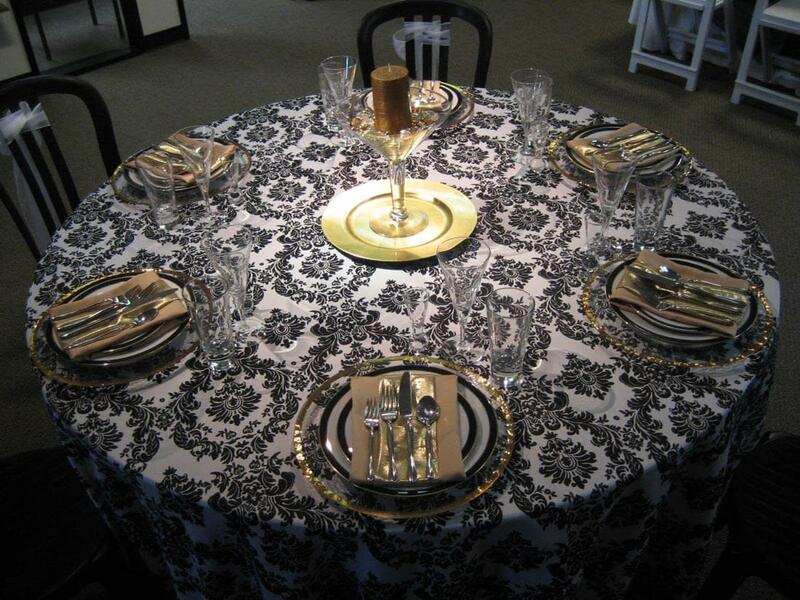 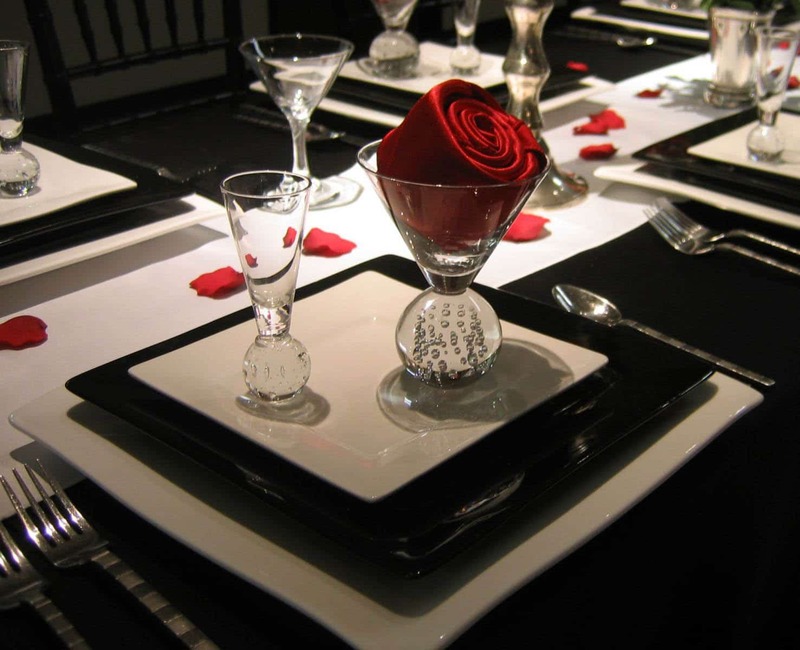 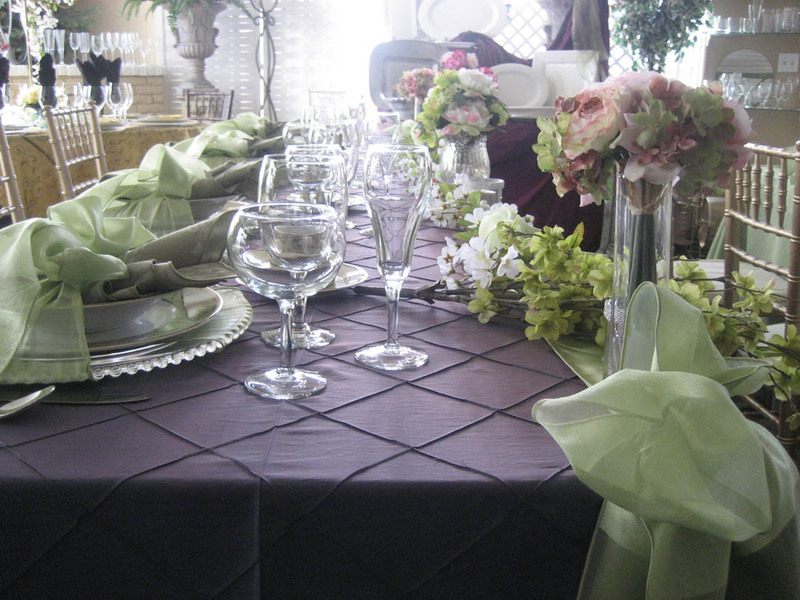 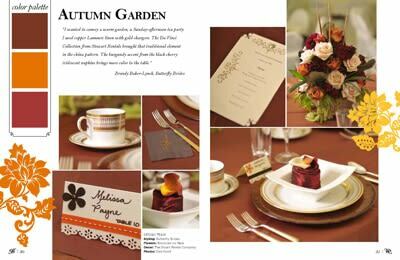 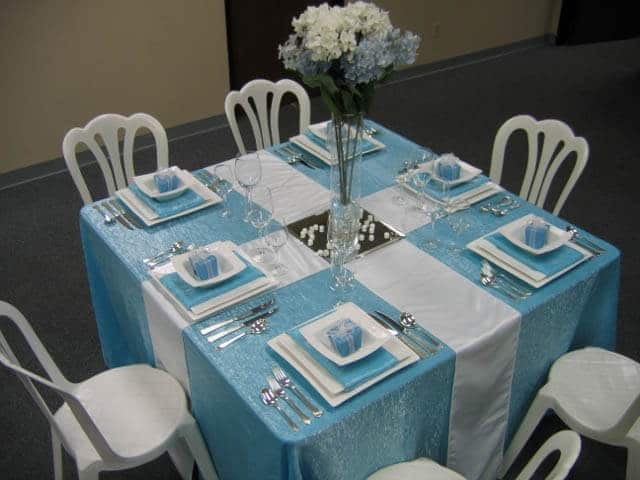 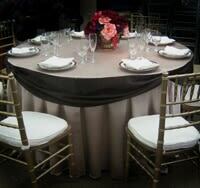 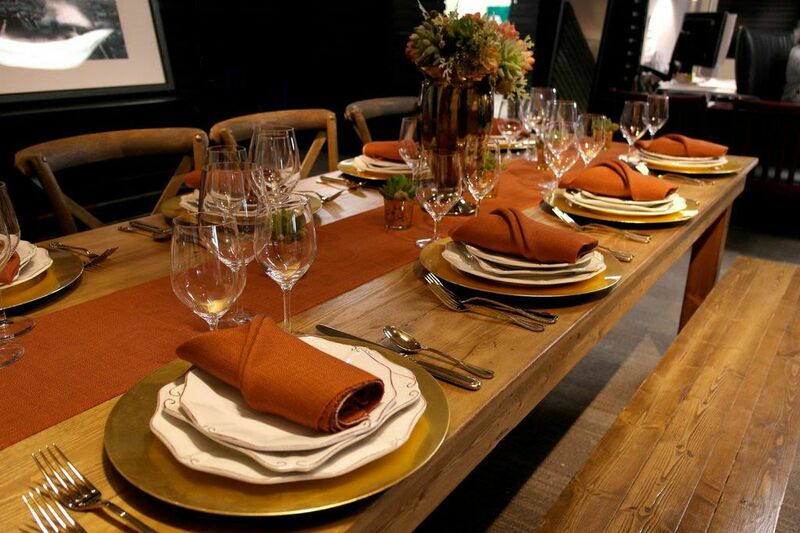 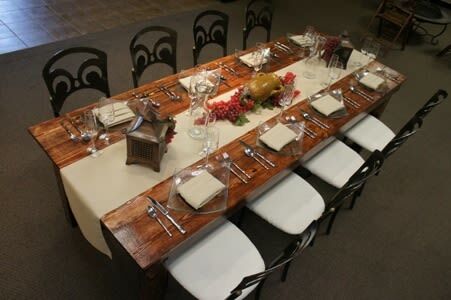 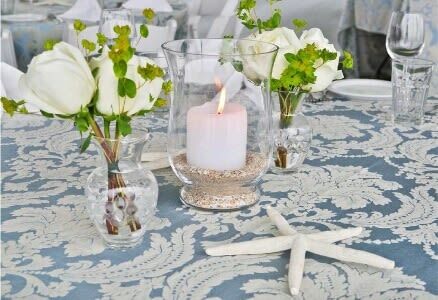 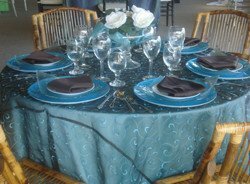 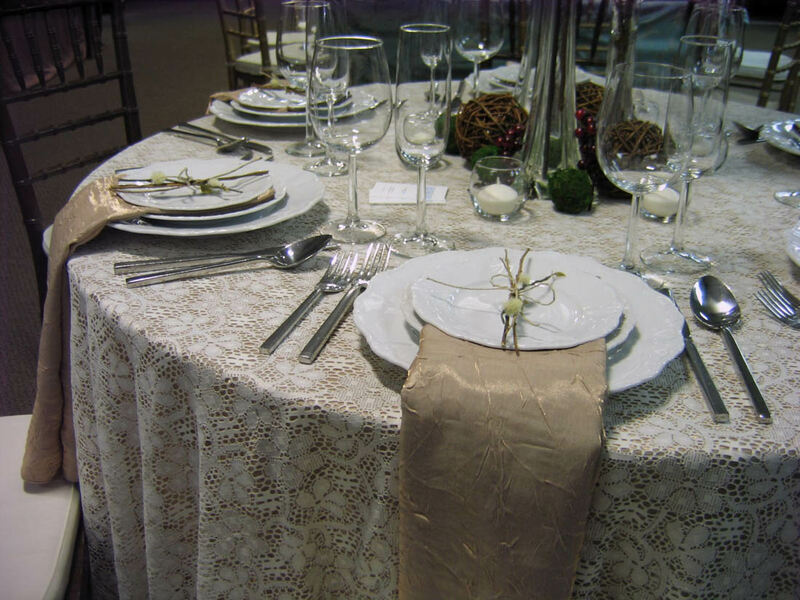 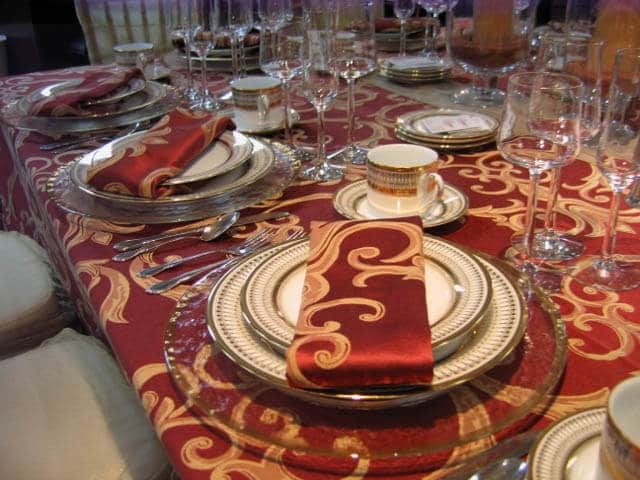 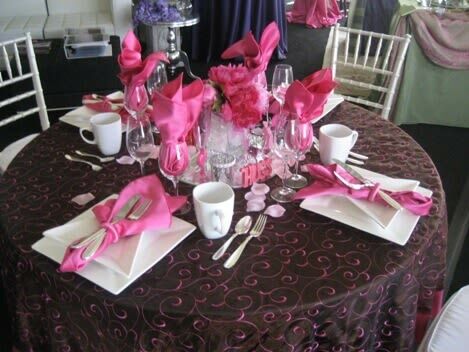 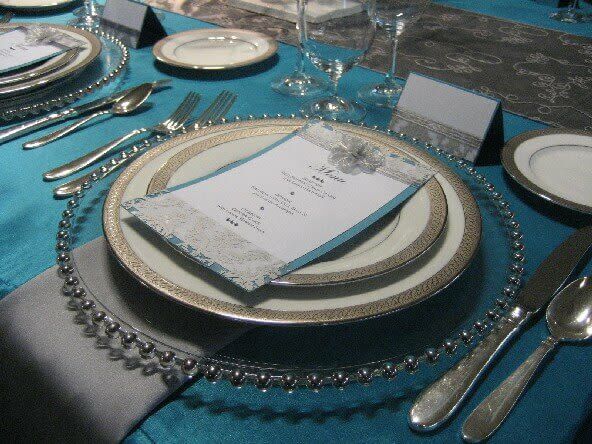 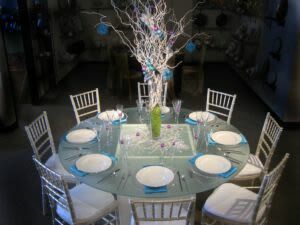 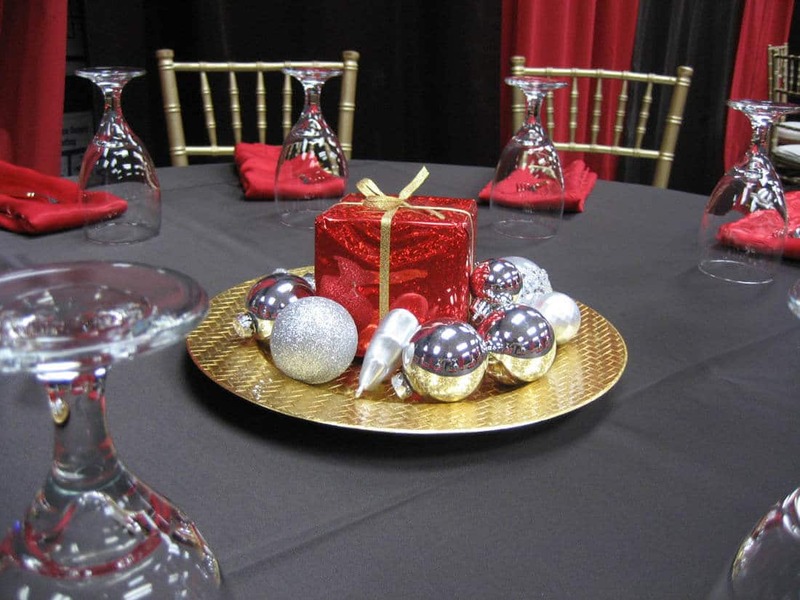 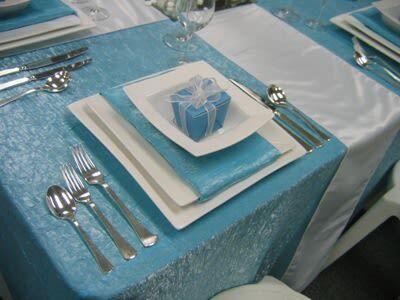 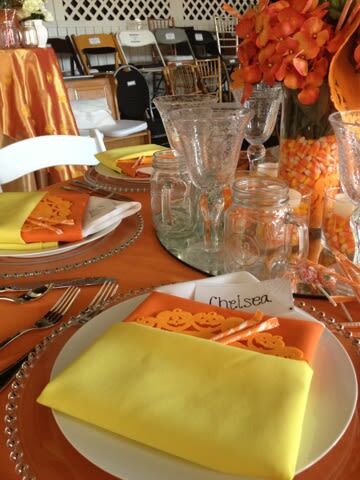 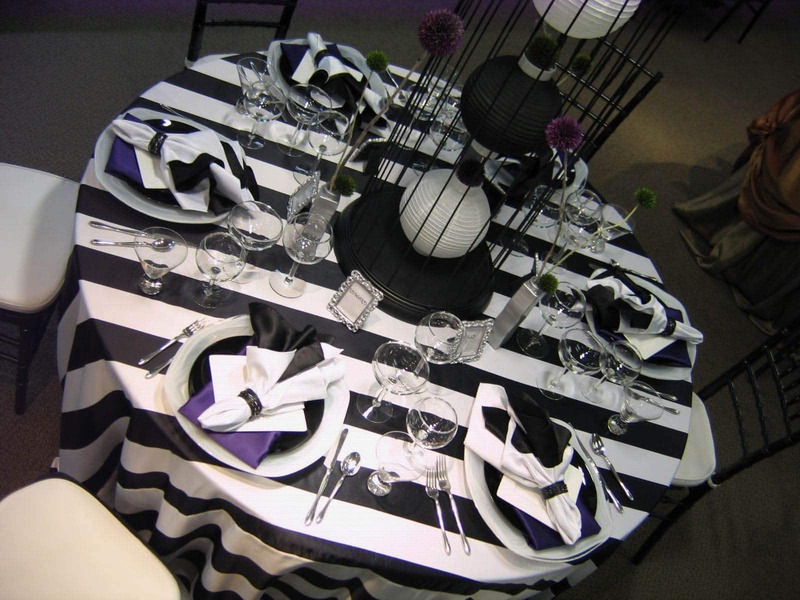 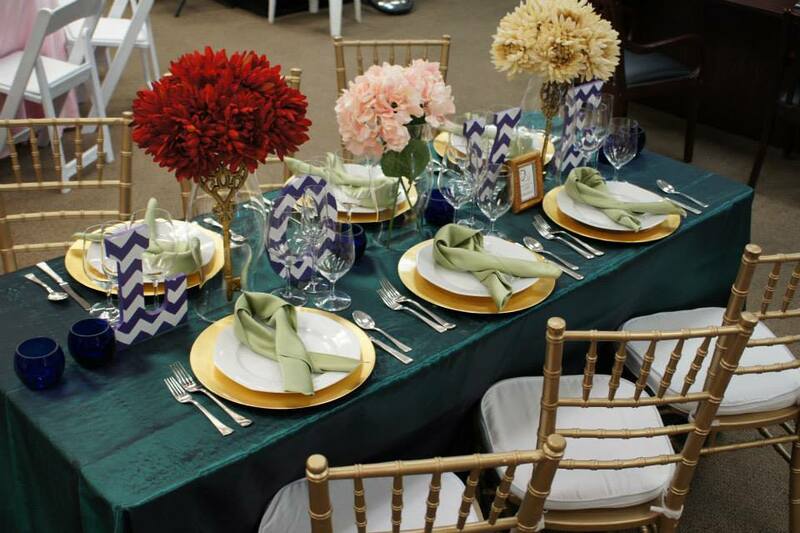 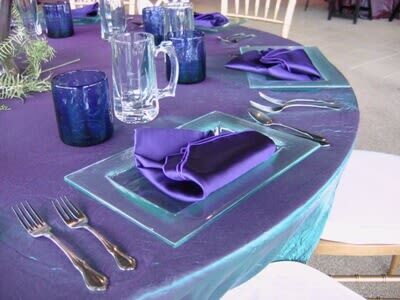 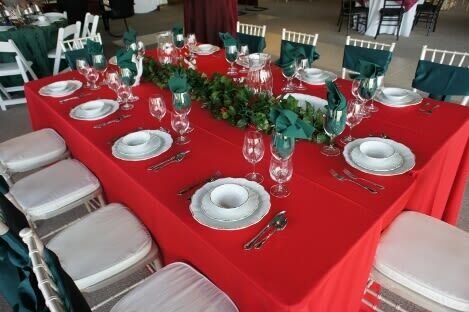 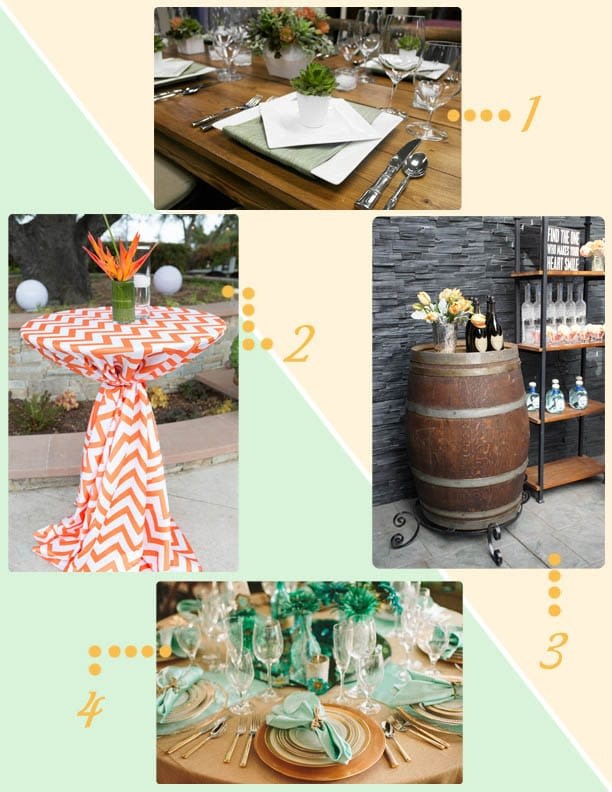 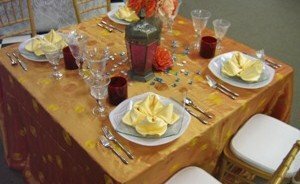 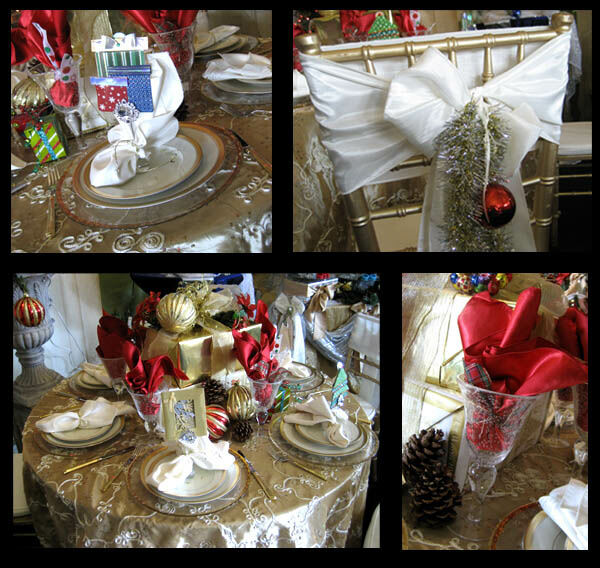 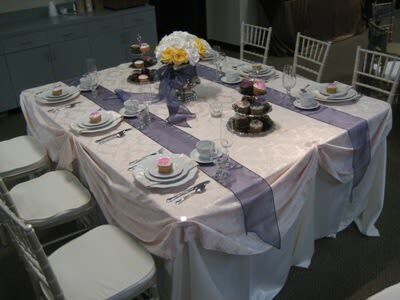 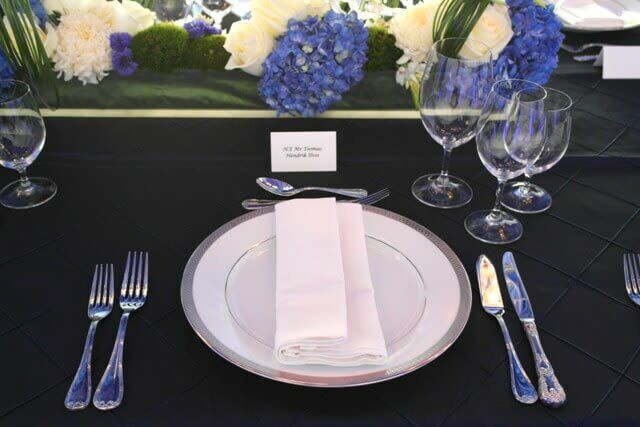 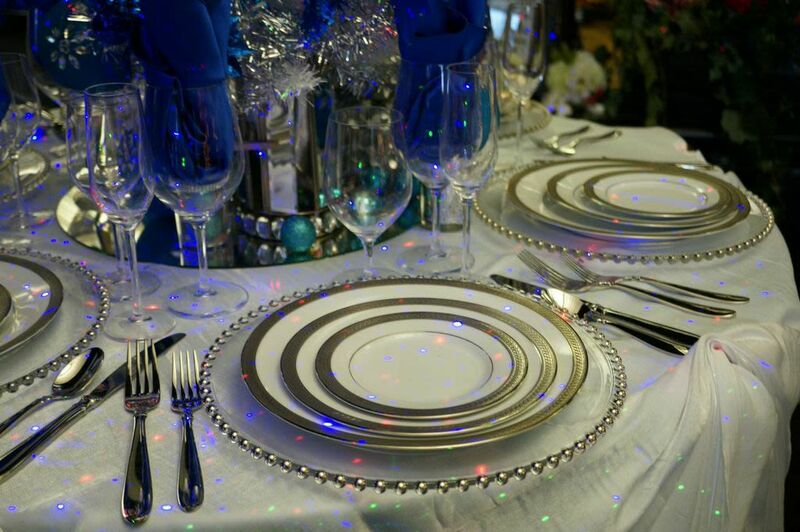 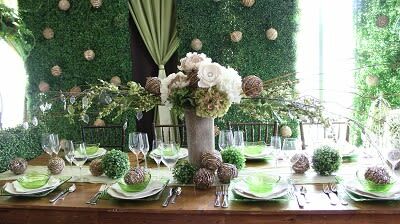 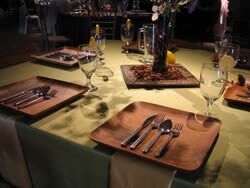 As your main event will most likely include a celebratory meal, the styling of tabletops is crucial to the theme. 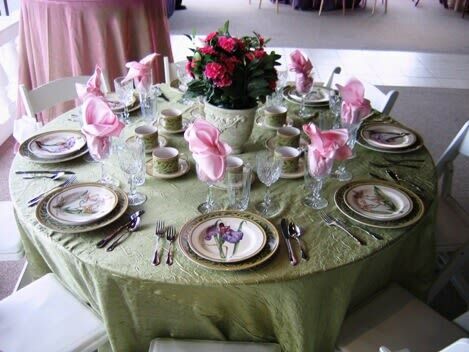 If you’re using a specific color or pattern, such as a pink and green combination, this part is fairly easy. 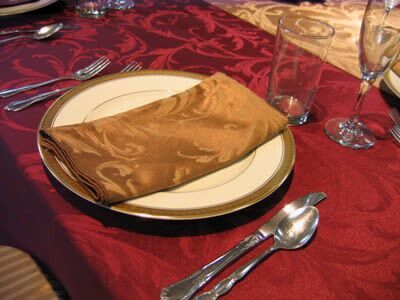 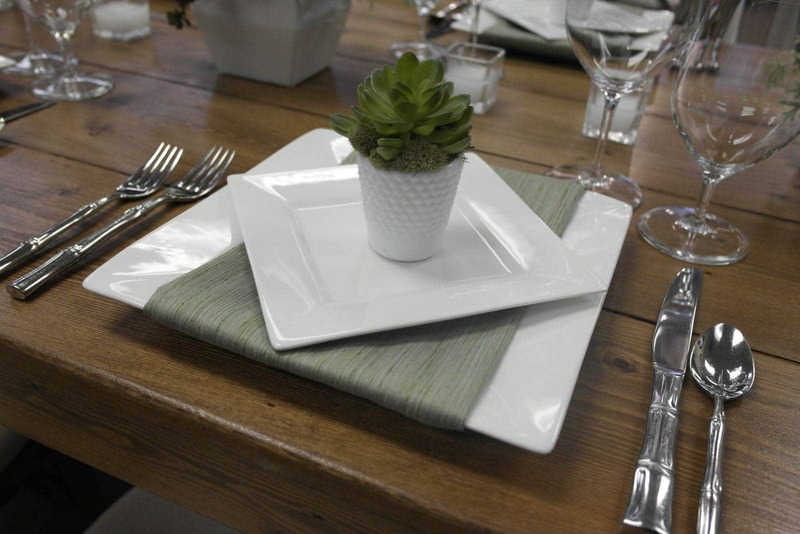 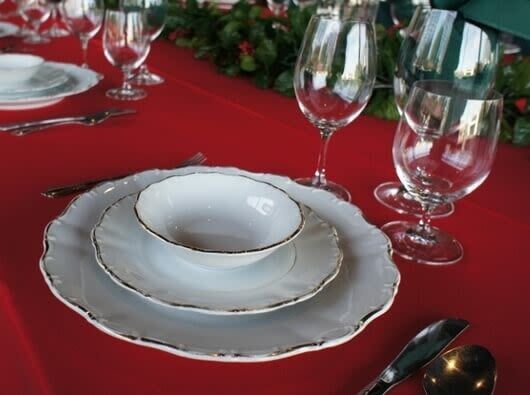 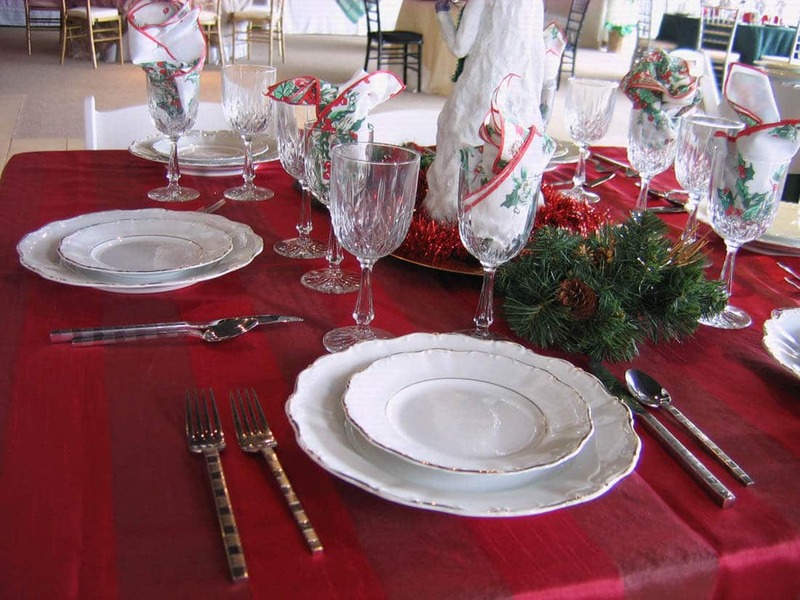 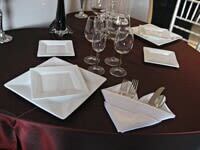 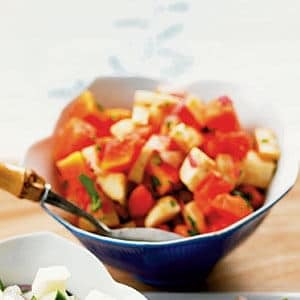 You’ll need coordinating plates, glasses, flatware, and linens to unify your tableware visually. 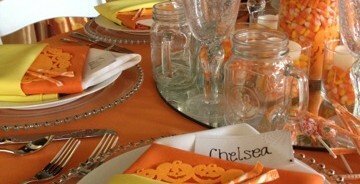 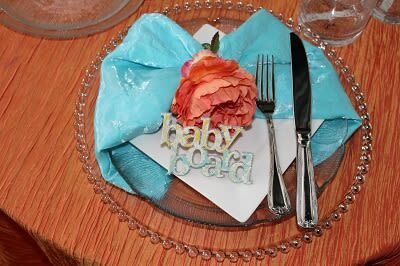 Consider accessorizing with candles, flowers, table numbers, and various other props to complete the overall aesthetic. 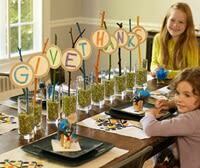 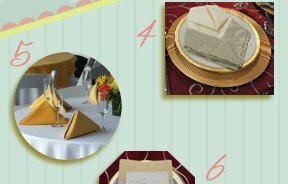 For example, if your Sweet 16 has a Parisian theme, table numbers can sit atop miniature Eiffel Towers. 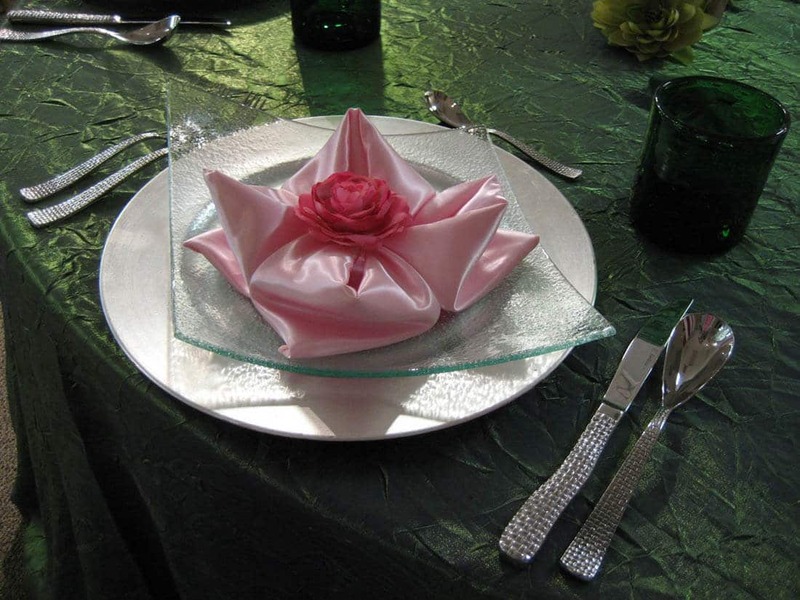 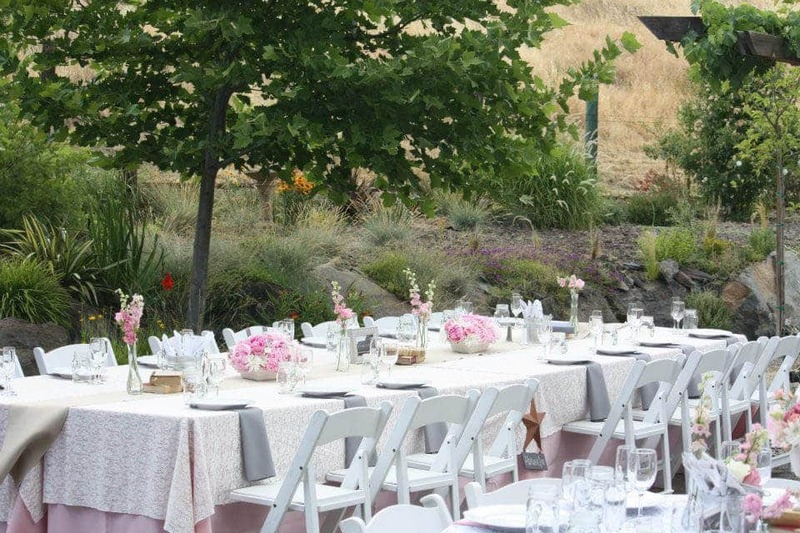 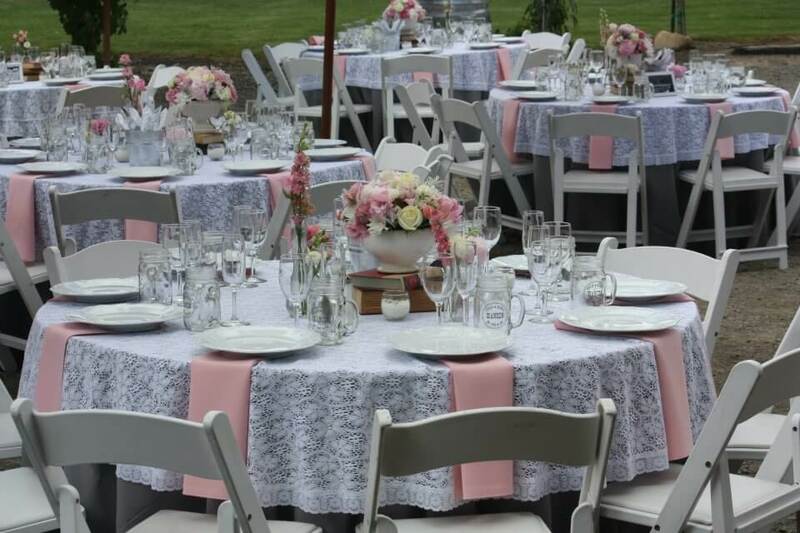 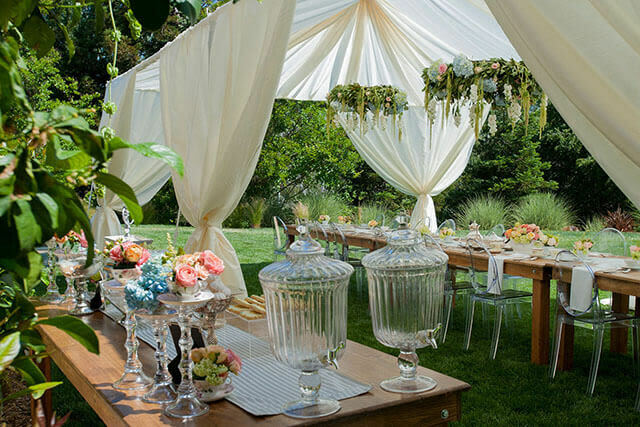 If your party has a Secret Garden theme, you might consider basing your presentation around pink rose centerpieces, then matching the linens accordingly. 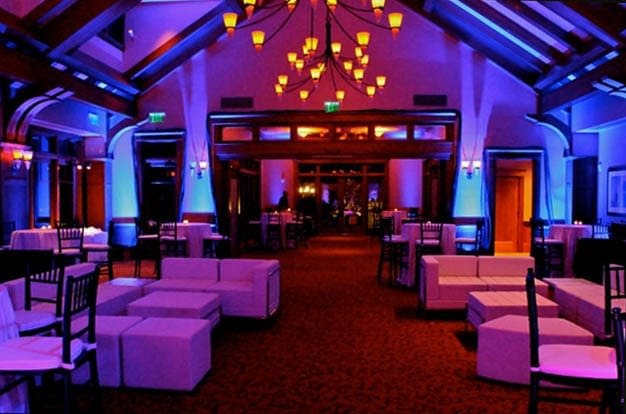 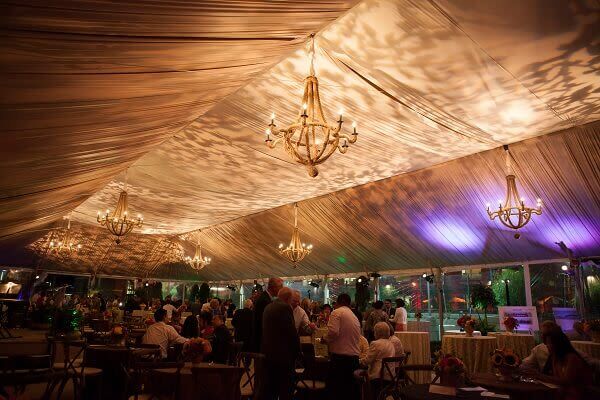 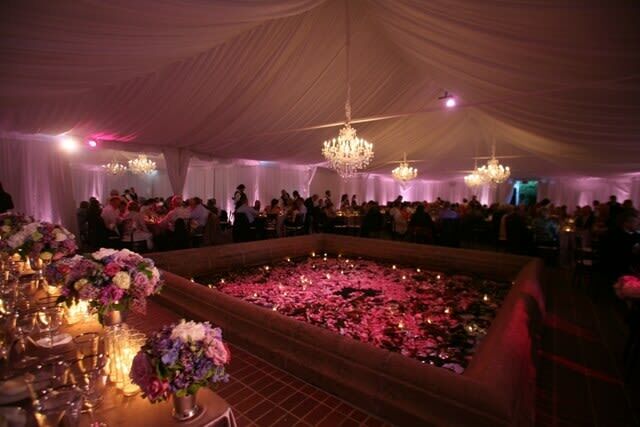 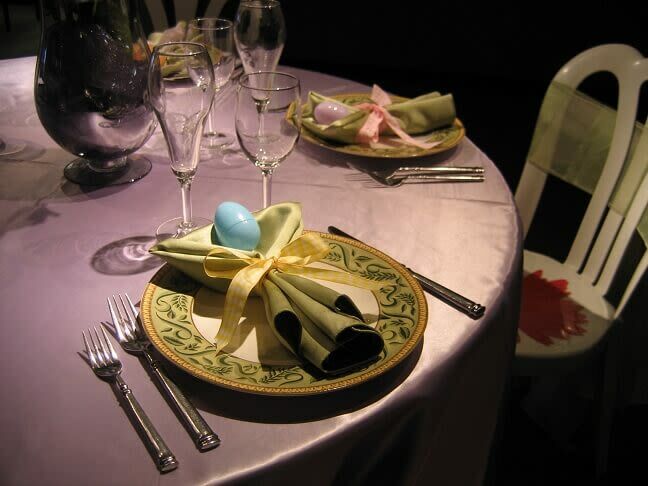 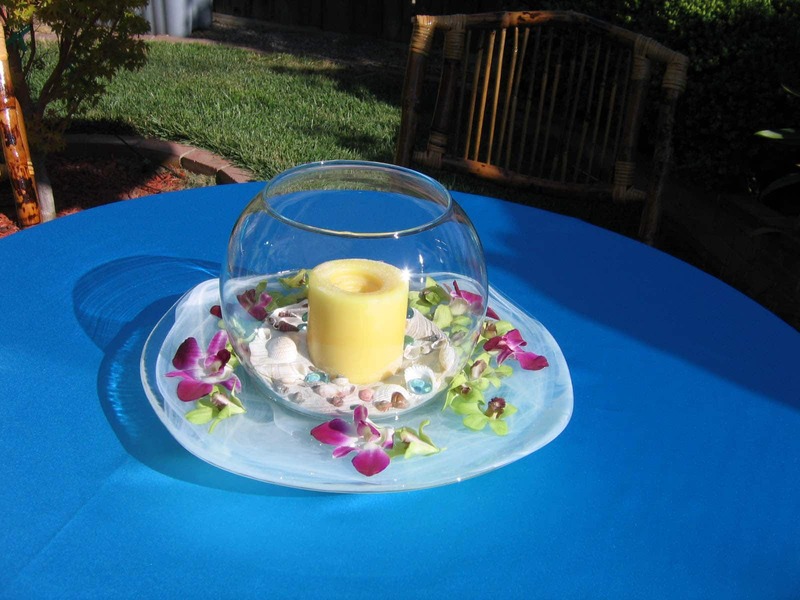 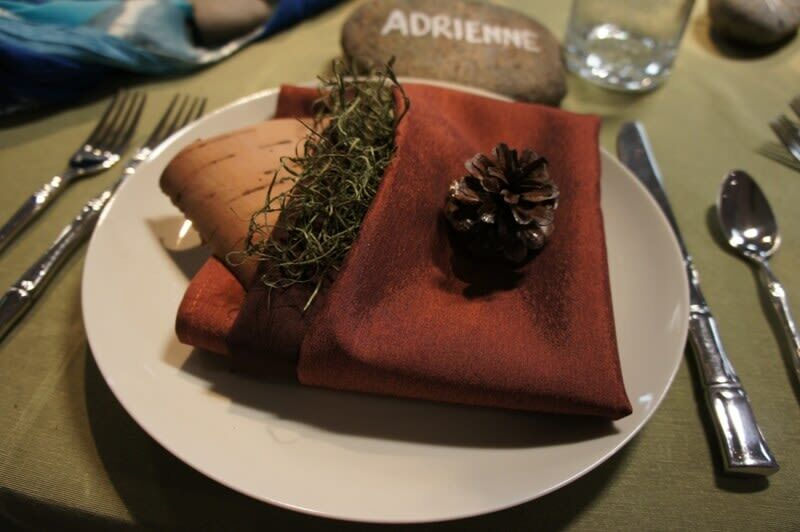 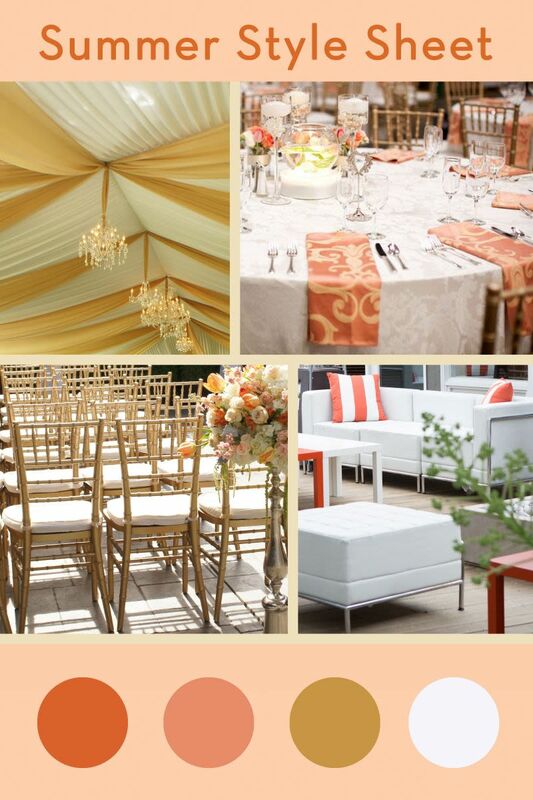 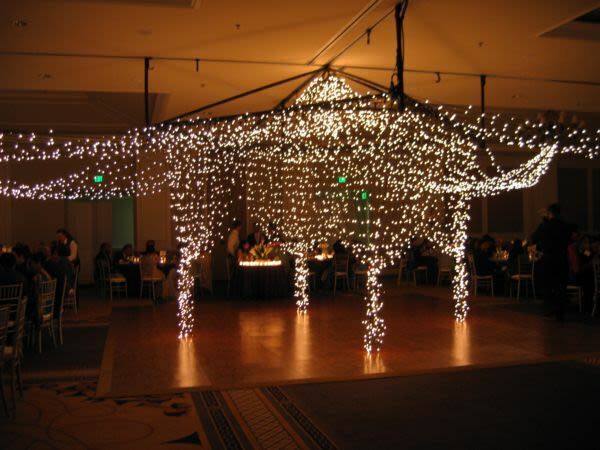 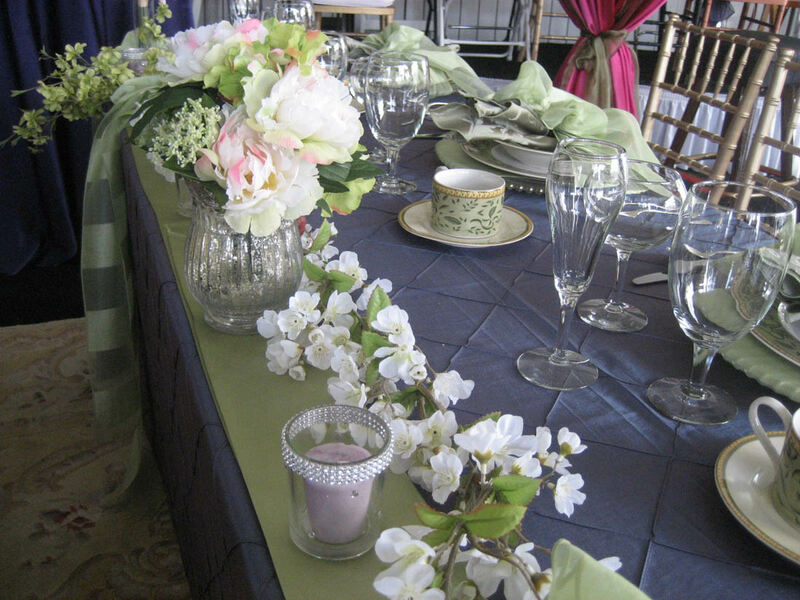 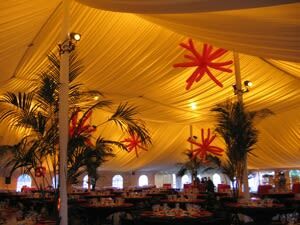 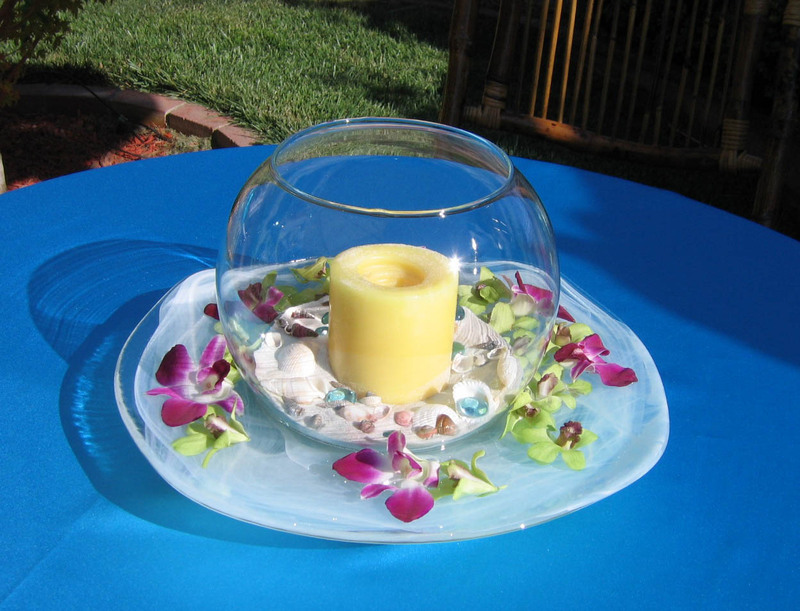 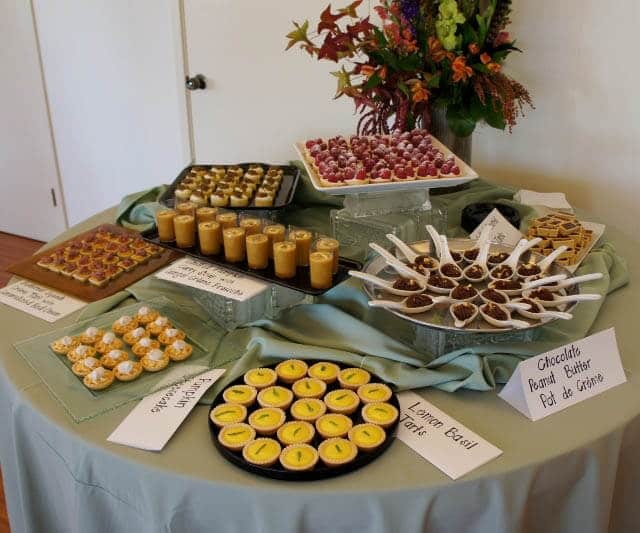 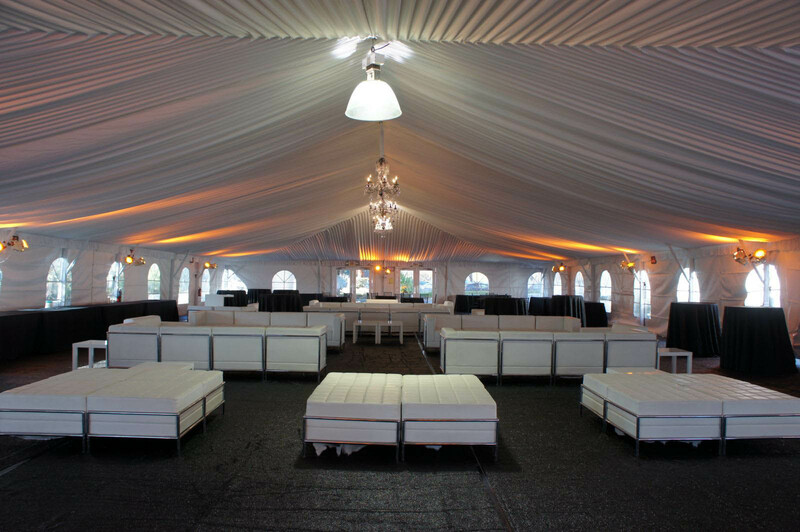 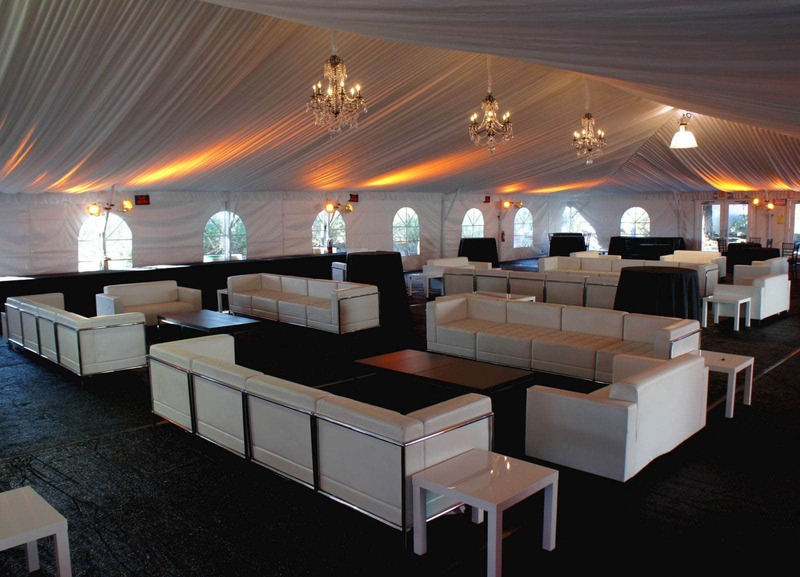 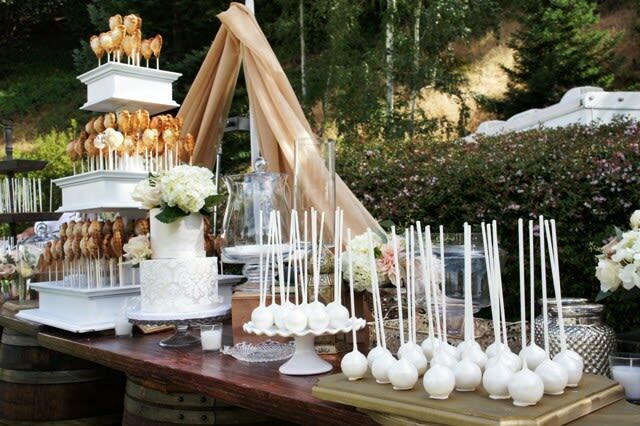 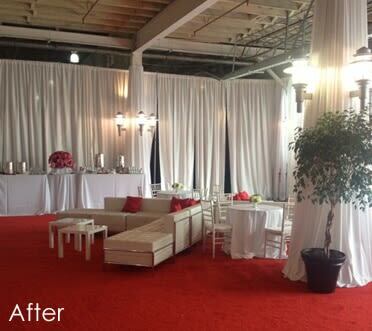 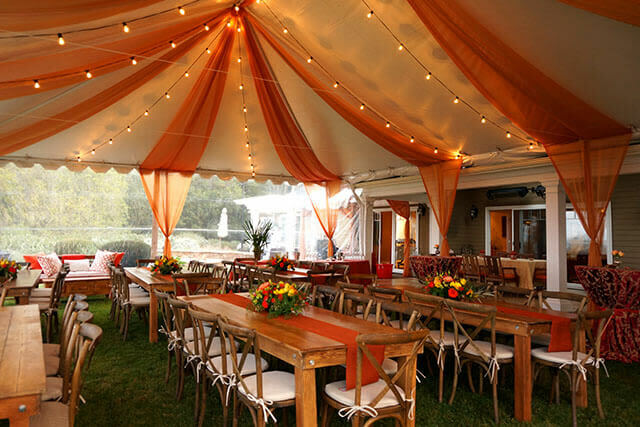 These extra touches are often what lend an enchanting, memorable quality to events. 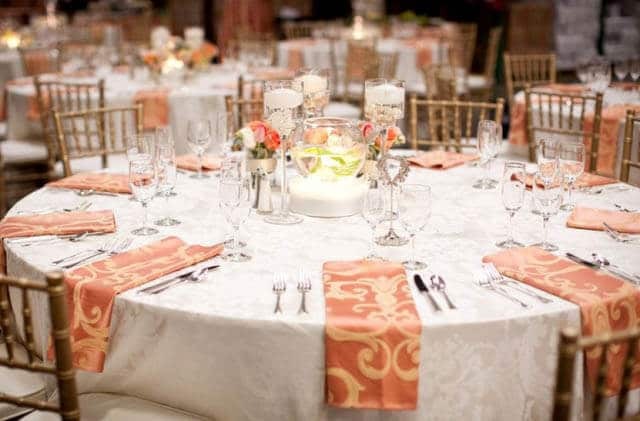 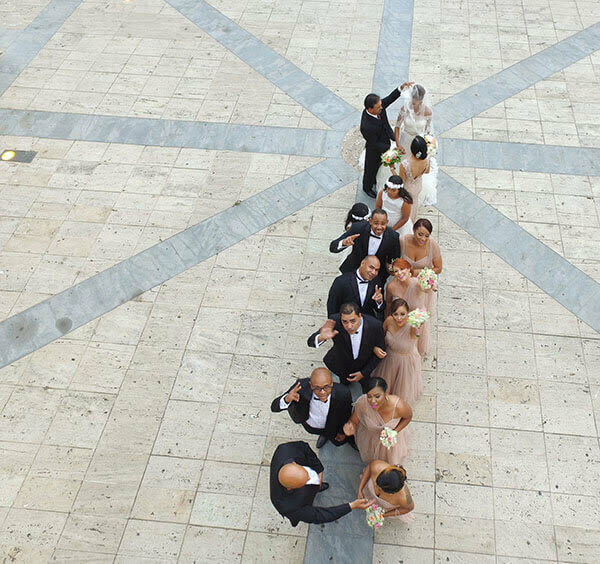 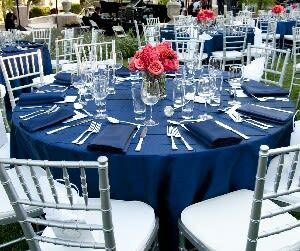 Depending on the venue and the kind of seating plan you have in mind, you can choose between round or rectangular tables. 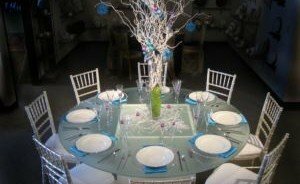 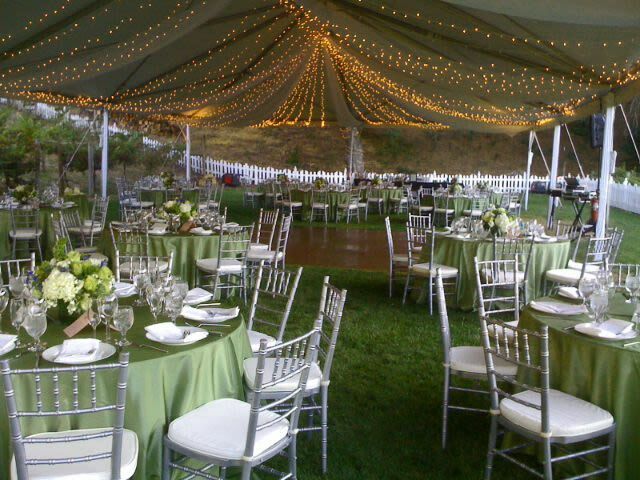 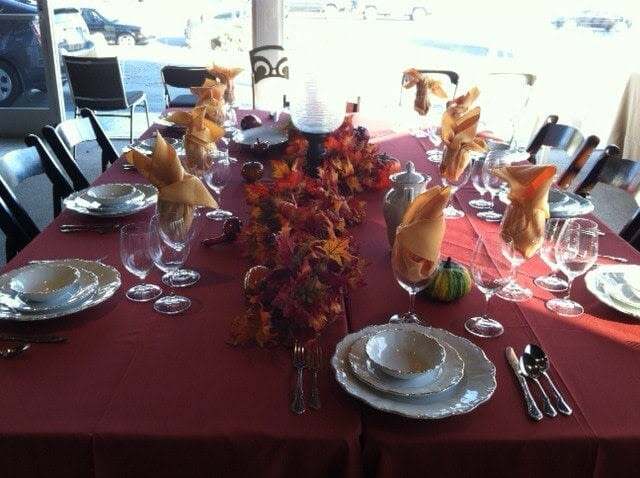 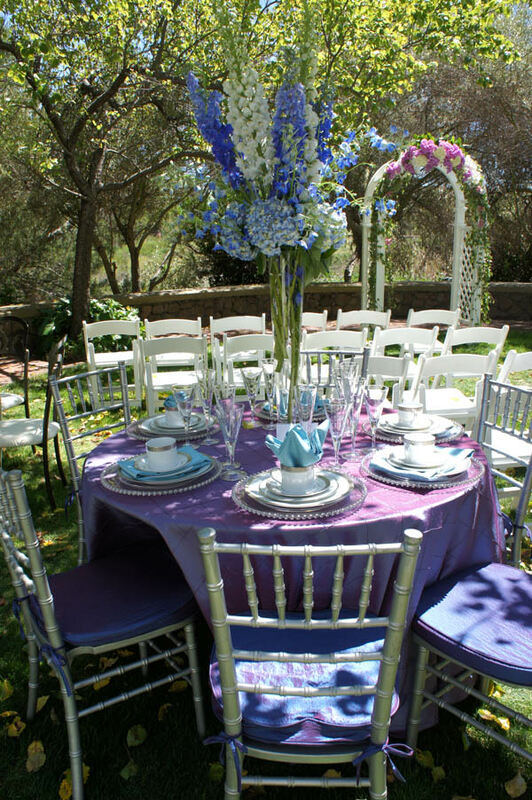 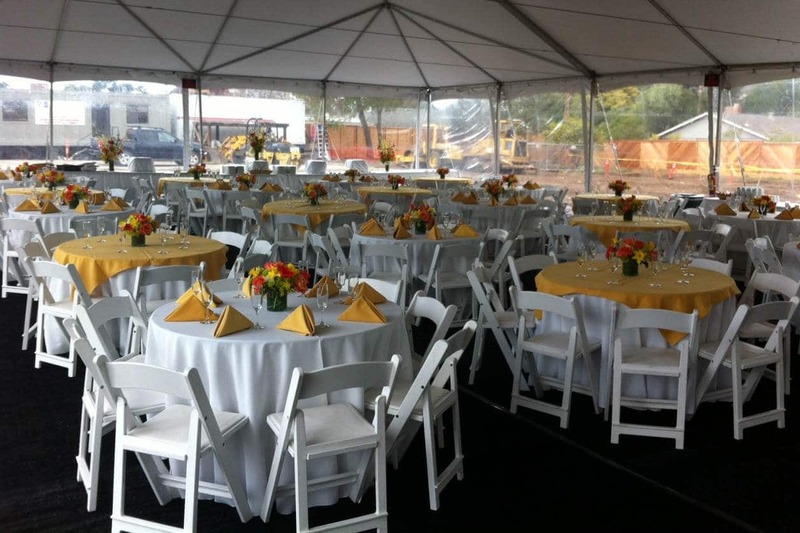 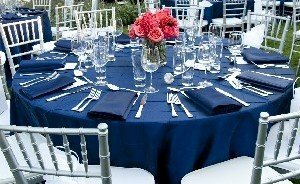 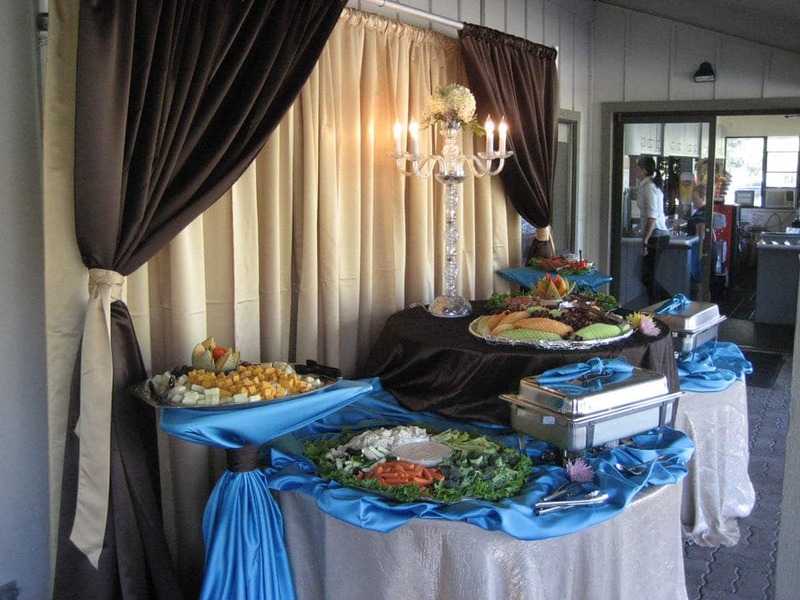 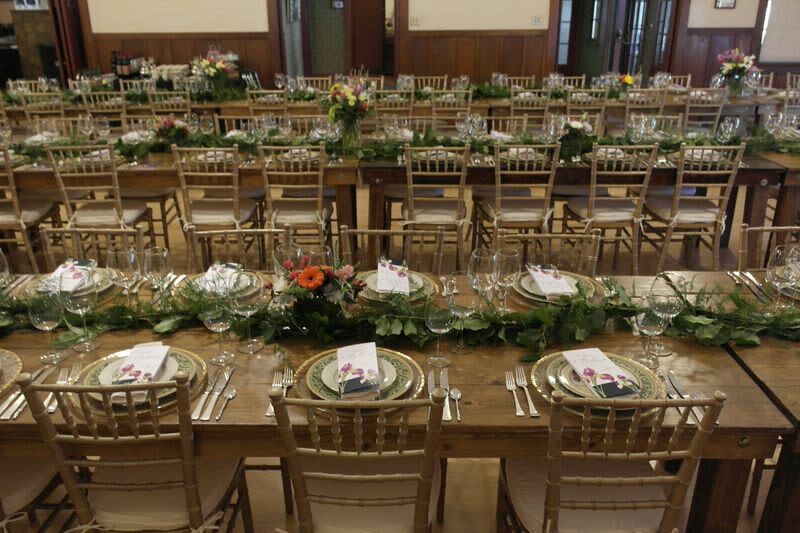 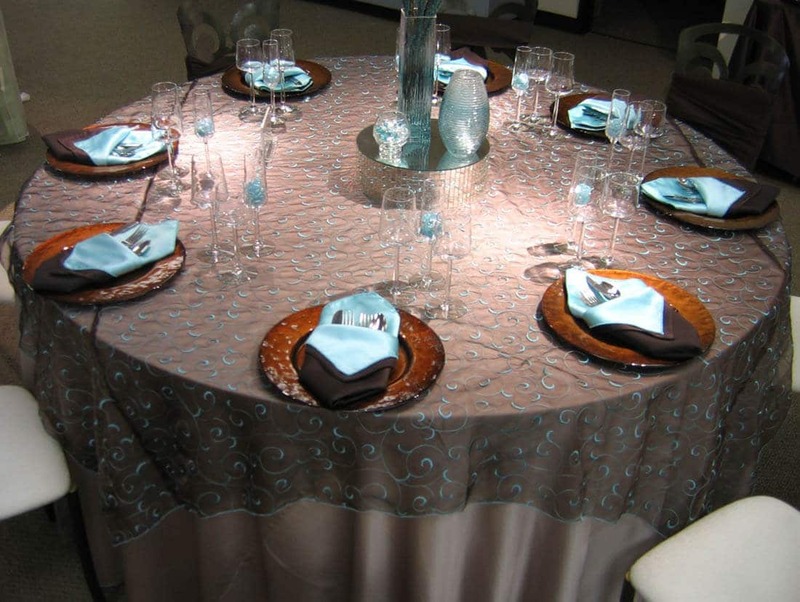 Rectangular tables are often preferable for smaller gatherings, while round tables are excellent within larger venues, particularly when centered around a stage or dance floor. 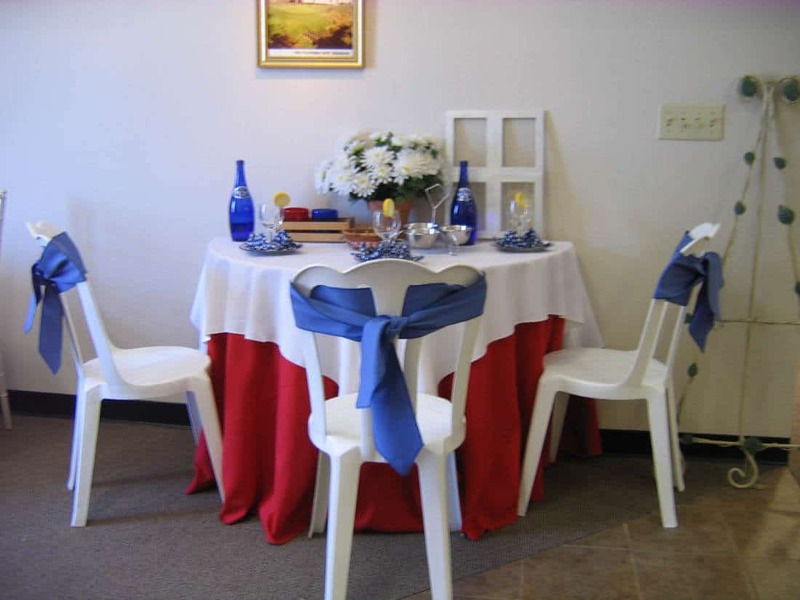 To go with your tables, you have a variety of seating options to choose from. 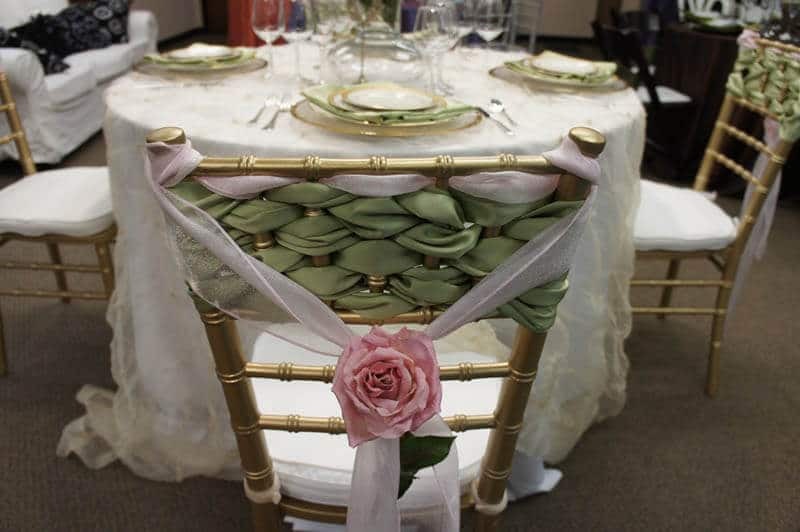 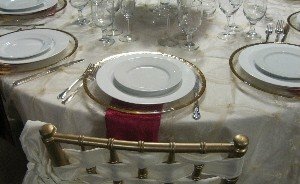 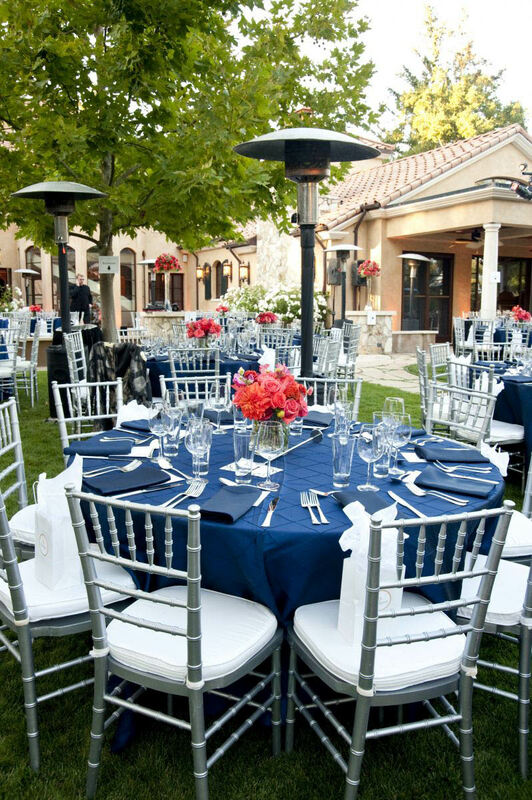 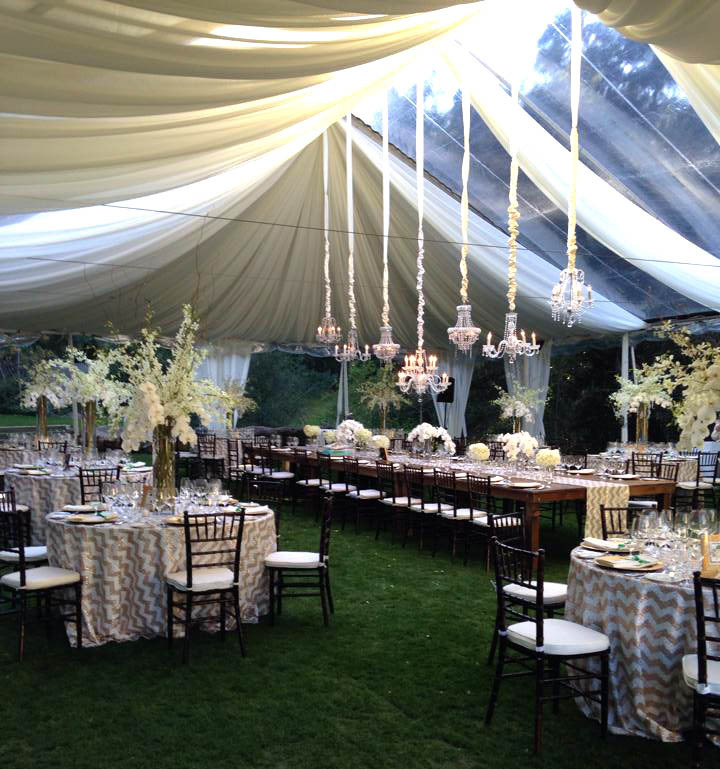 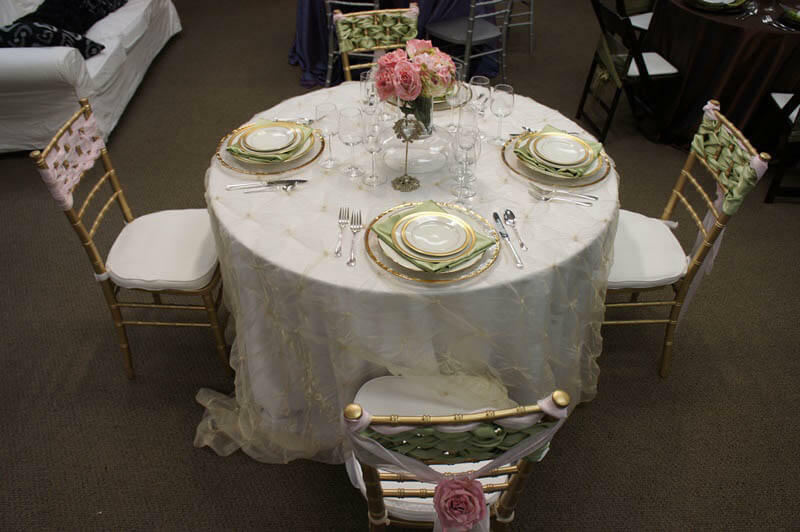 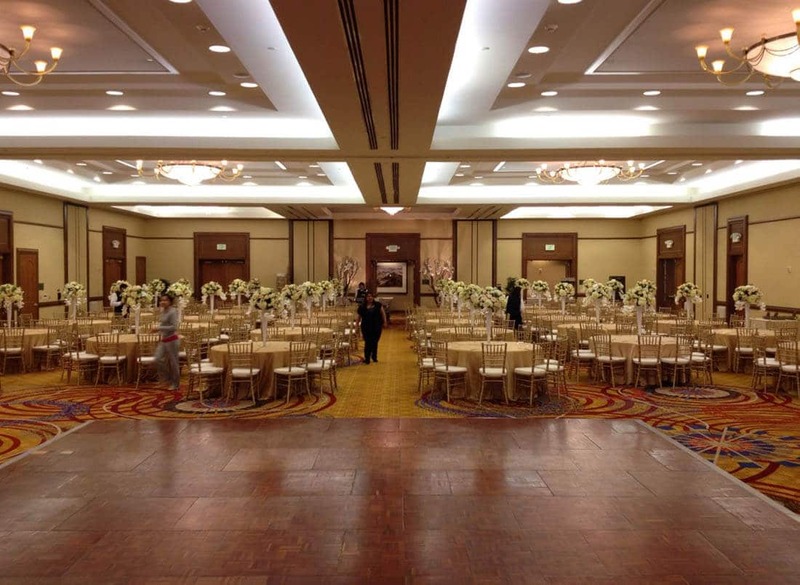 Chiavari chairs in particular are popular for their classic look and come in staple colors such as black, gold, and silver, perfect for any number of themes. 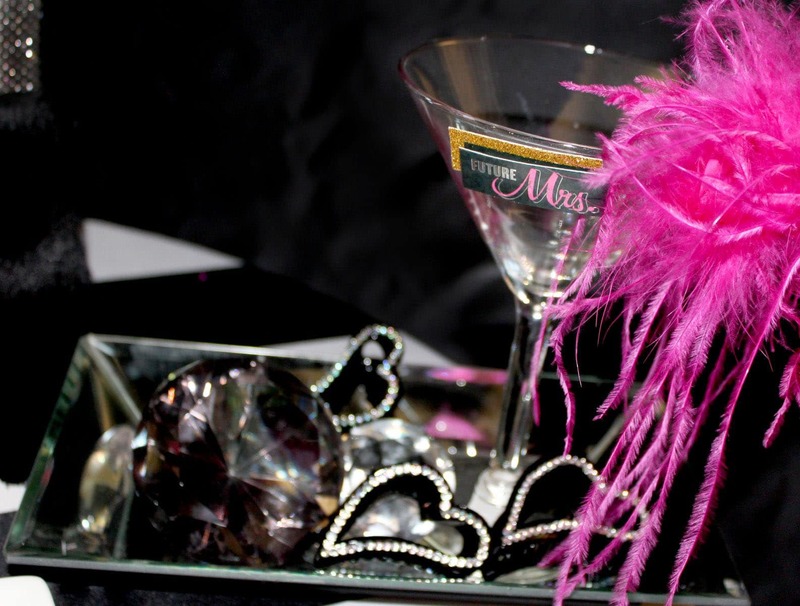 Your daughter’s Sweet 16 is an opportunity for her, her friends, and all the other guests to have fun! 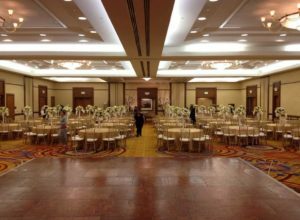 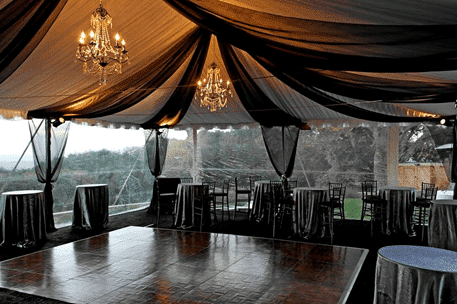 Including a dance floor and staging area is perfect for introducing the birthday girl, accommodating a DJ or band, and giving guests space to dance the night away. 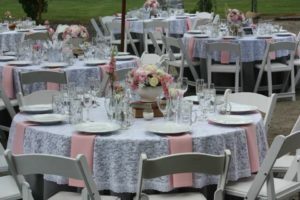 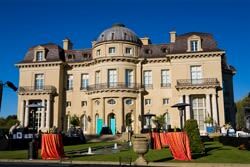 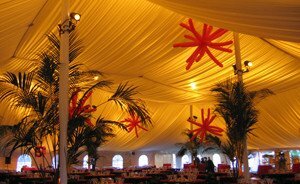 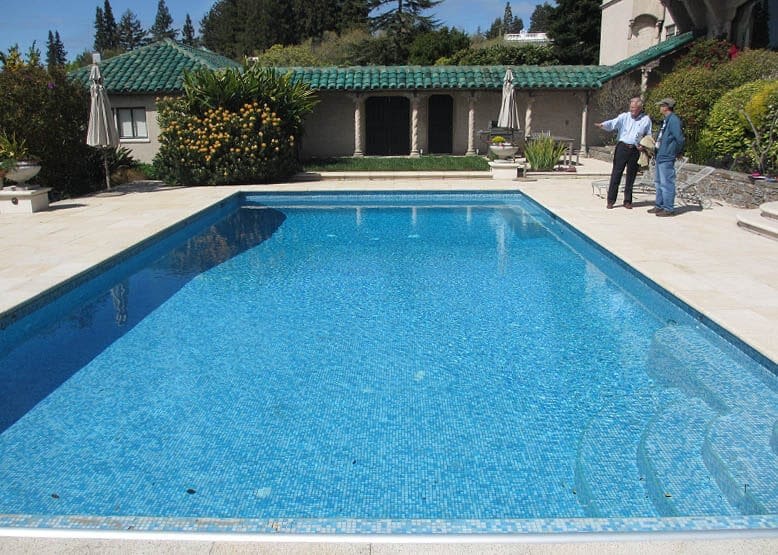 There are so may fun and unique rentals you can include at your celebration, to contribute to the entertainment of the event. 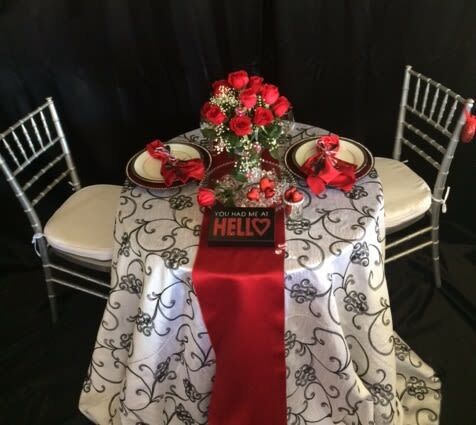 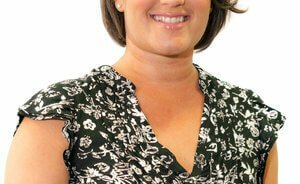 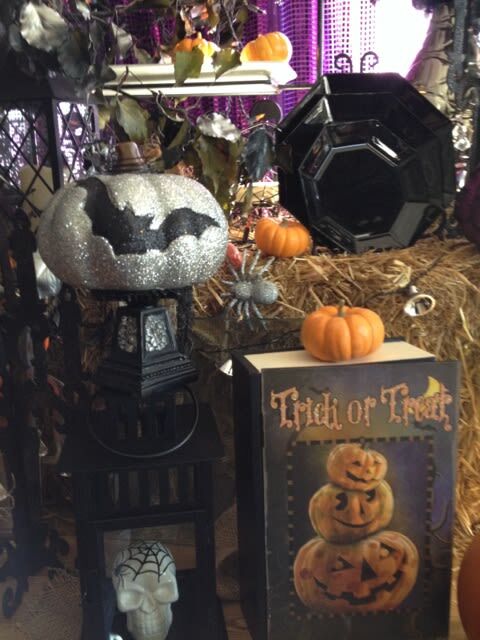 Set up a booth with props and a faux hedge backdrop for guests to pose and take pictures. 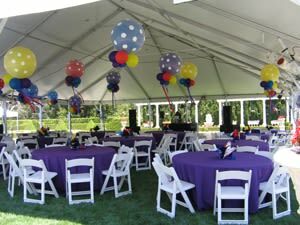 These photos will be an excellent memento for the birthday girl, as well as her friends, and keep the wonderful memories of the celebration alive, long after it is over. 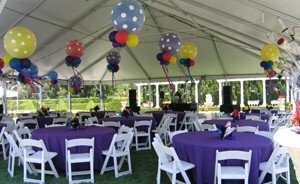 You can also rent specialty machines such as ice cream carts, cotton candy machines, or small popcorn machines to add a hint of nostalgia and a little extra fanfare which everyone will surely appreciate.